WITH the days slipping away and about three weeks until Christmas, there’s no avoiding it, it’s time to get some serious shopping done. 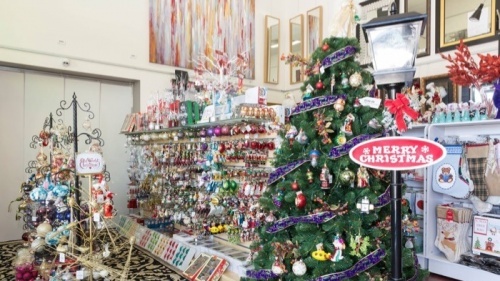 THE Christmas countdown has begun, making it time to get the Christmas tree out and decorate the house, says the Christmas Emporium owner Mike. And, the best place to get decorations or a Christmas tree is at the Christmas Emporium, which Mike says is unlike any other Christmas shop. “It doesn’t have all the flashing lights and cheesiness that we have come to expect from pop-up Christmas shops,” he says. The Christmas Emporium also has a range of “boutique” items from London. “If you look up the meaning for emporium, we are exactly that. We’re a department store for Christmas,” Mike says. 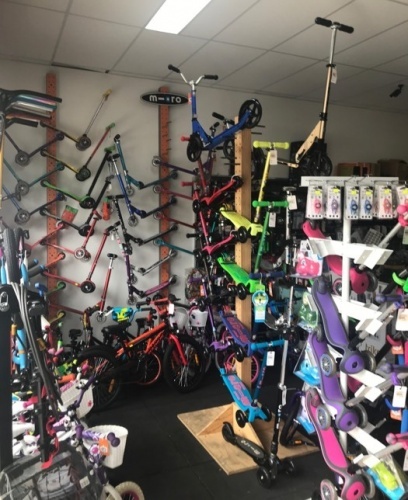 WHY not give the gift of getting outdoors, says Cookies Cycles owner David Cook, who has a huge range of bikes, scooters, skateboards and accessories. David, who started the family-run business about three years ago, says he has Canberra’s largest range of street and park scooters. “The beauty of a bike or a scooter is you get your kids outdoors in the fresh air,” he says. “We have more than 80 different scooters on the floor. But customers don’t have to buy an item outright and David says he offers the option to lay-by so people can secure their Christmas presents. Or, there’s also the option of a gift voucher so whoever receives the present can choose something for themselves. Not just big on scooters, Cookies Cycles also has a second division of the shop titled Canberra Electric Bikes, which, David says is Canberra’s largest range of electric bikes to choose from. Located inside Cookies Cycles in Franklin, David says he has about 15 types of models on the floor, which include folding bikes, mountain bikes and commuting bikes, ranging in price from $1500 to $5000. 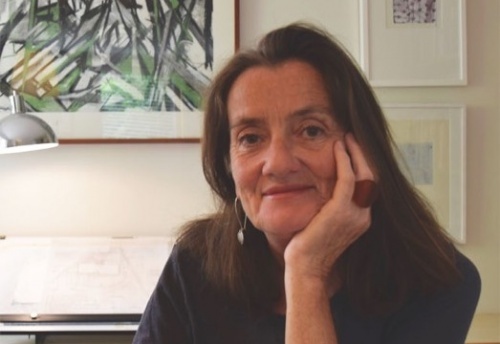 DINAH Meagher, of Canberra Gardens, is offering the gift of opportunities this Christmas with her discounted landscape consultation gift cards. Dinah, who has specialised in garden design for more than 25 years, says she can open people up to the options of what their spaces could be. “The spaces we have are really a reflection of who we are,” she says. “It gives us a sense of belonging and increases the scope of how we live in our own property. Dinah can customise options to suit budgets and styles whether it’s the transformation of a garden or a courtyard. “It’s a feel-good experience,” she says. “I work with the clients so everybody has a garden that suits them. THE Crystal Chalice, which has been in Ginninderra Village, Gold Creek, for nearly 14 years, is Canberra’s premier pagan, wiccan and new-age shop, says owner Lilitu Babalon. “We have a brilliant selection of books – of course, our pagan, occult and metaphysical books are our favourites, and we have the best selection in Canberra, both new and used,” she says. The Crystal Chalice also keeps a large stock of statues, fairies, dragons, altar pieces, gods and goddesses, Dia de los Muertos figures, and incenses. 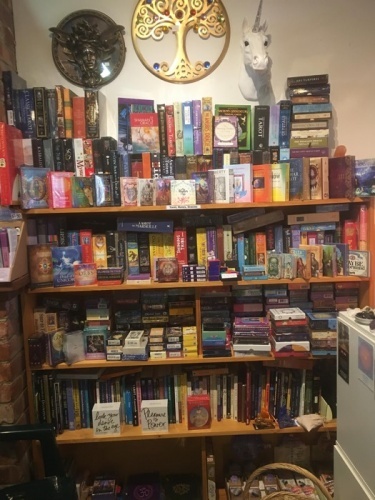 “We have the largest and best range of crystals in Canberra with well over 500 different types of stones and stock around 200 tarot and oracle decks at any one time,” she says. 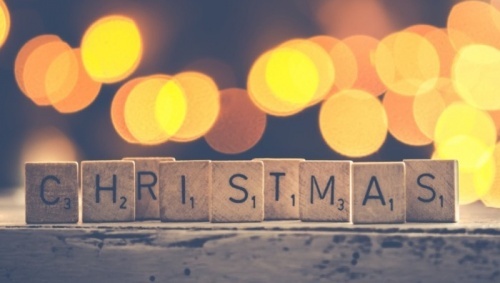 In the lead up to Christmas the Crystal Chalice will be holding a pop-up shop outside of Woolworths at Gungahlin Marketplace from December 3-9. 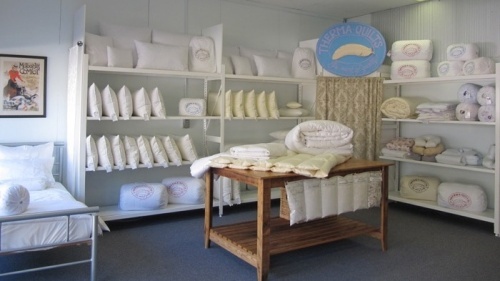 THERE’s no better gift than the gift of comfort, says Therma Quilts, which keeps its customers’ quilts and pillows fresh, fluffy and cool in the summer with regular servicing. “It’s the gift of comfort,” the owner says. “It’s something you use regularly so unlike other gifts this will get a lot of good usage. Therma Quilts specialises in making and servicing feather and down products from quilts to pillows, cushions and anything made from feather and down. Using quality textiles, the seamstresses at Therma Quilts hand make every item suited to the customer’s needs and provide a top-up service when quilts and pillows show signs of wear or loss of warmth and fluffiness. “Over time, this build-up dampens the down, which causes it to lose its thermal resistance,” she says. With its eco-friendly cleaning process, Therma Quilts services feather and down products including sleeping bags and down clothing as well as other textiles such as silk, polyester, cotton and wool quilt underlays. 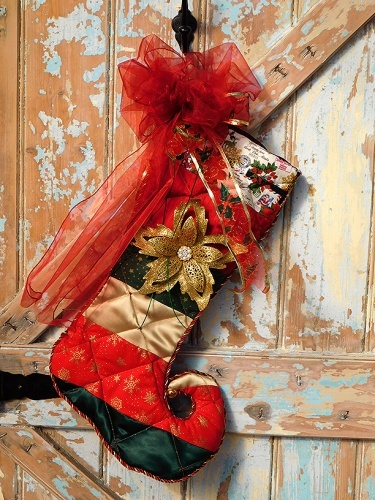 Cathie’s markets offer the gift of gifts! 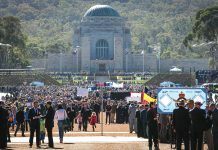 RUNNING over two days, Canberra’s most established and biggest Christmas markets, Canberra Christmas Markets, will get anyone into the holiday spirit, says co-founder Cathie Wall. 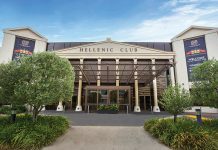 Located in the Fitzroy Pavilion at EPIC, Canberra Christmas Markets will feature more than 1750 square metres of shopping on December 8 and 9 from 9am to 3pm. 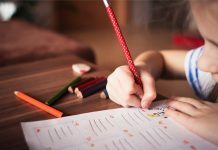 Run by The Canberra Markets, which also run the Canberra Fashion Market, Canberra Kids Market and Three Sixty Fashion Market, Cathie promises a range of artisan and handmade products. “Stallholders sell handmade, artisan and other new products [such as] decorations, stocking fillers, gifts, fashion, jewellery, pressies for pets; Christmas puddings, speciality preserves, festive food,” she says. And it’s indoors, so there’s no need to worry about the weather. 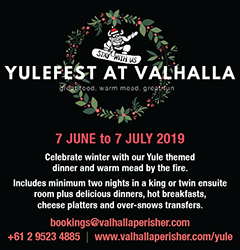 Only minutes from the city, with free entry and free parking, Cathie can assure visitors will get into the Christmas spirit with these great Christmas markets.